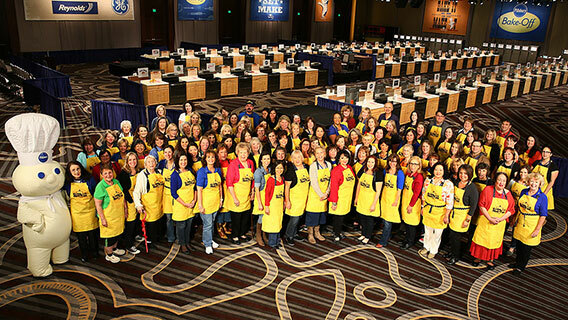 I can’t believe it’s been almost a month since I was in Nashville competing at the Pillsbury Bake-off. It was a blast visiting Nashville and catching up with all my cooking friends. 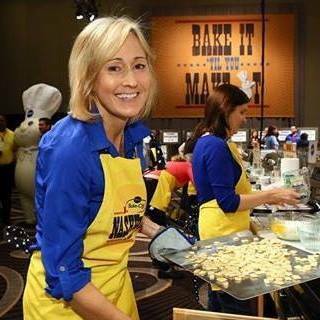 As some of you know, it was my last dance with the Doughboy–my third and final Bake-off. I was hoping to bring home a prize but, alas, it was not meant to be. But the next best thing happened. My dear friend, Beth Royals, who is a fantastic cook, won her category, Sweet Treats, with her recipe, Peanutty Pie Crust Clusters! 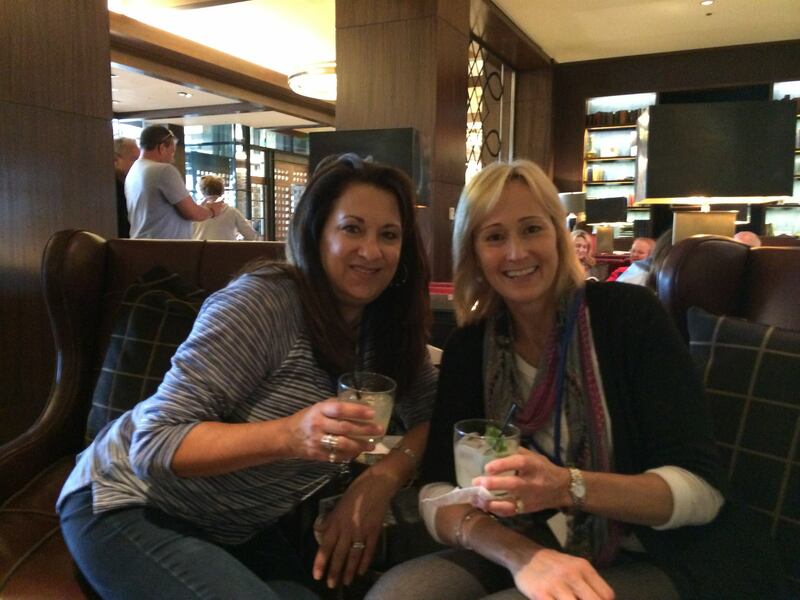 Lovin’ the Gin Basil Smash at The Omni in Nashville! Hangin’ with the Doughboy in Nashville! What? You don’t know Beth Royals? Well, she’s a superstar cook and a lovely person. And she makes great cocktails. Remember Beth’s Basil Lime Bliss? Still one of my favorites! And guess what? 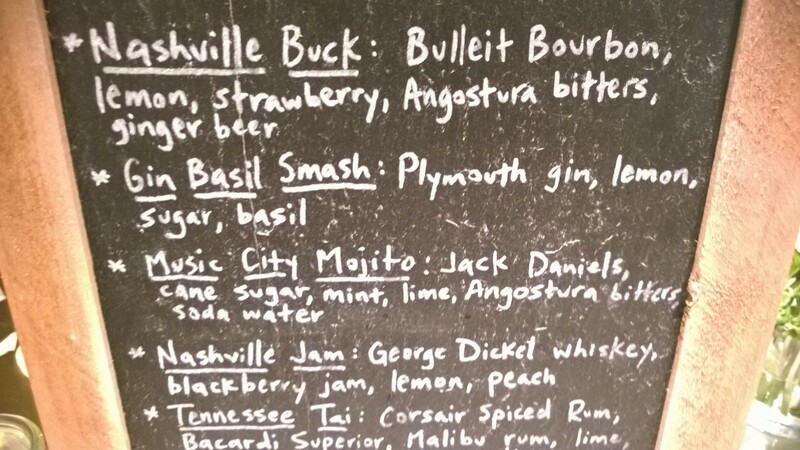 At the Omni Hotel where we were staying in Nashville they had a special cocktail on the menu: Gin Basil Smash. It was really good (but not as good as Beth’s Basil Lime Bliss). Beth and I had a couple of those Gin Basil Smashes, of course. But I digress. 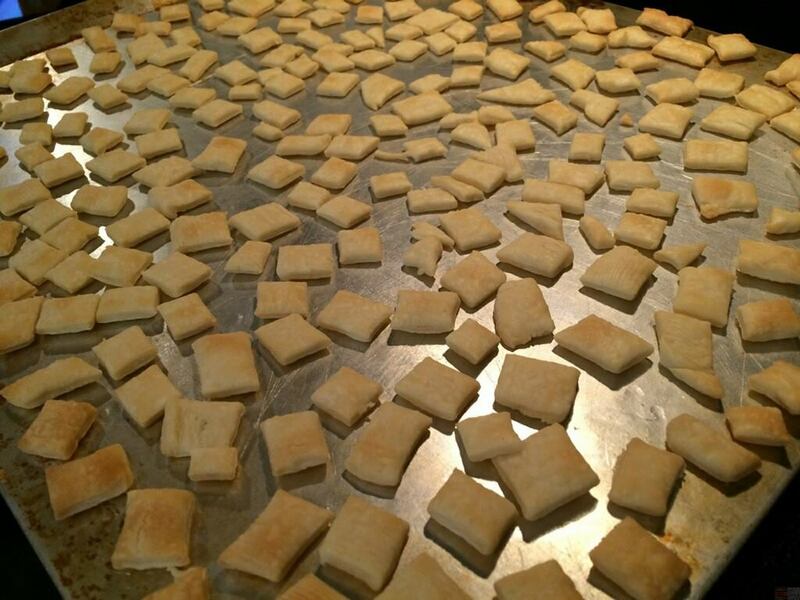 Crispy little pie crust squares are the base for the delicious Peanutty Pie Crust Clusters! Back to Beth at the Bake-off. 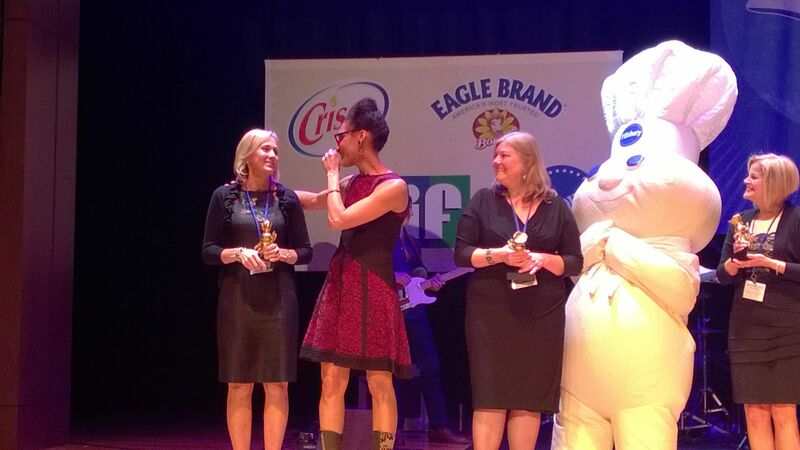 It was so amazing to hear Carla Hall, our host for the Bake-off and the awards show, call Beth’s name as the top recipe in the Sweet Treats category! But think about it, how can you go wrong with crispy little pie crust squares, peanut butter, melted white chocolate morsels, toffee bits and vanilla? You really can’t. Check out the recipe. It’s easy . . . . and it’s delicious . . . it’s a million dollar recipe, if you ask me! And yes, it just might win the big million dollar prize! This is where you come in. Wanna help Beth win the million dollar prize? Of course you do! So listen up. This year, the million dollar grand prize winner will be decided among the top four recipes by combining the judges’ scores and the public vote! There are only 3 days left to vote, so get going. Here is the link: Million Dollar Recipe Vote. 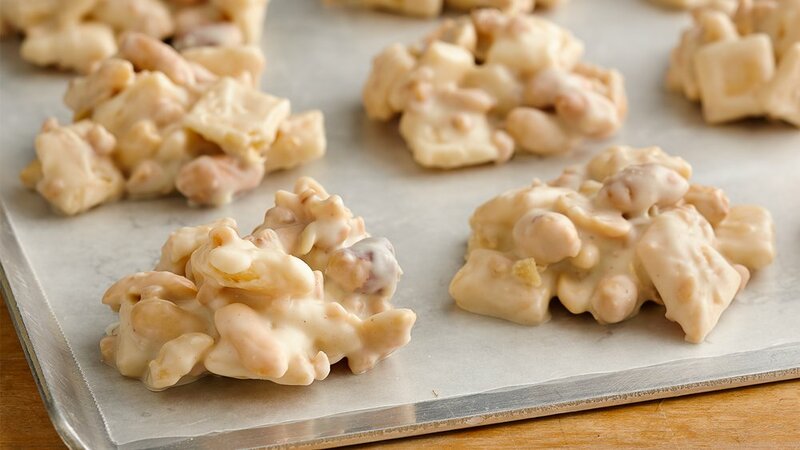 Please vote for Beth’s Peanutty Pie Crust Clusters to win! You can only vote one time, so it’s not like it’s too late to make a difference. Please vote! Beth’s off to New York tomorrow, Sunday, November 30, to hang out with Carla Hall, the Bake-off Team and the rest of the folks at The Chew. Be sure to watch The Chew on ABC on Monday and Tuesday for a fun recap of the Bake-off and information on all four of the finalist recipes. You might even see me on the Bake-off floor! Probably not. But you’ll definitely be able to tell how much fun we had in Nashville. The most important thing is that you tune in to The Chew on Wednesday, December 3 to watch for the big announcement of the million dollar winner! Go Beth! And don’t forget to vote! She’s a Maker of the million dollar kind! 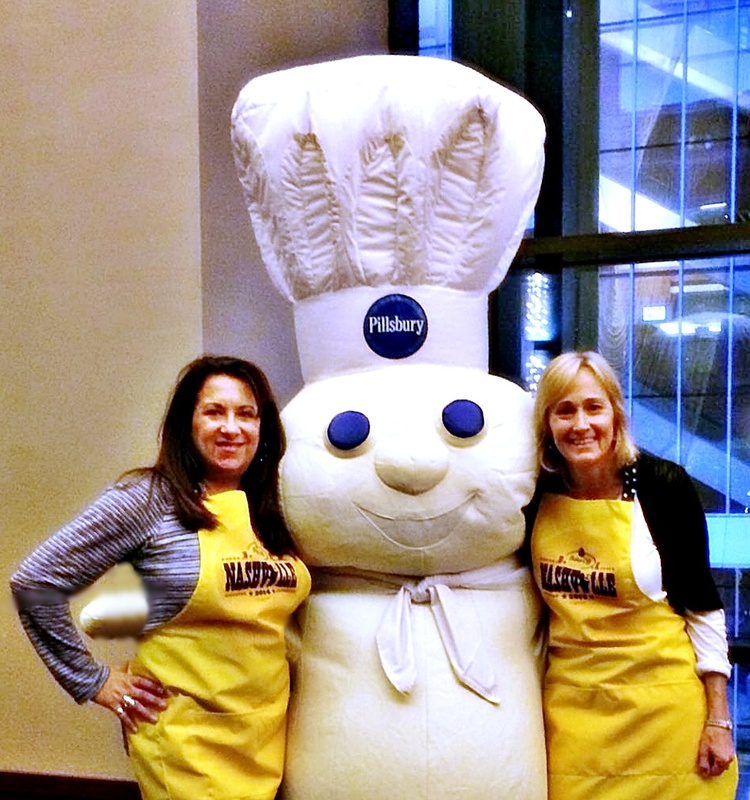 ← Dancing with the Doughboy! I’m honored to be the subject of such a kind and incredibly well written post. You’re a true friend, an amazing mother/wife and one of the nicest and most talented people I know. Awww, Beth! XO XO! Wish I could be in NY with you when you WIN! I’ll be there in spirit! Thank you, Susan! It was great meeting you and so many other passionate cooks in Nashville! Yes, fingers crossed!